Cold weather jackets, gloves and boots for the ladies. 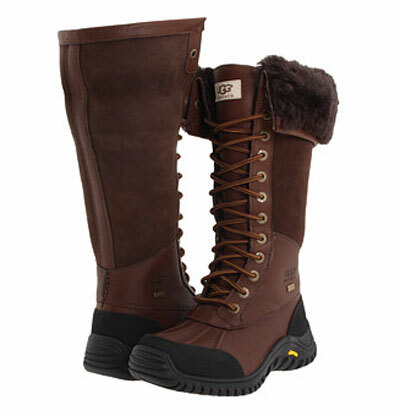 If you are fortunate enough to have some extra cash for the holidays, consider treating yourself to something delightful and warm from UGG. 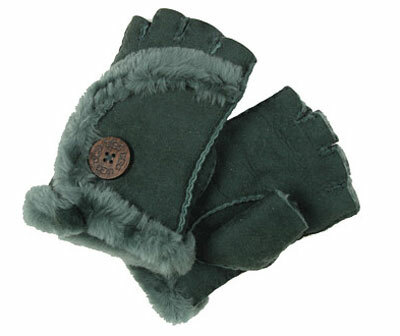 I am loving their Waverly Wool Bomber Jacket for women, as well as their awesome looking fingerless gloves. Of course, you may need a sugar daddy (or sugar mama) to support your wool habit but my UGG product experiences have been quite positive. 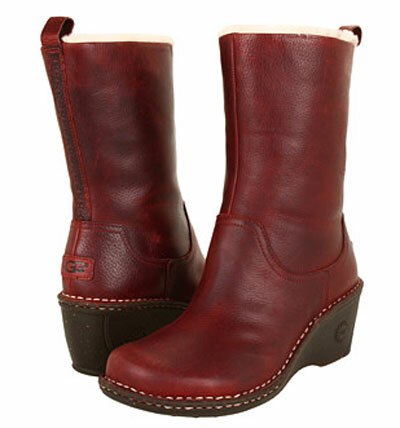 Well-made, rugged, stylish, and sometimes even too warm! 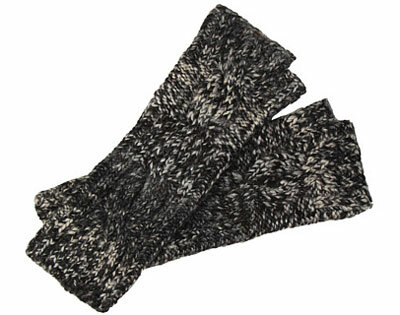 Wool is a great sustainable fabric, although many UGG items require the fleece, not the sheared coat of the sheep. 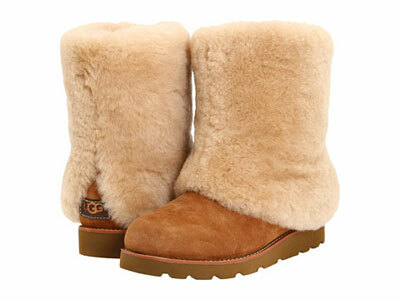 My favorite winter 2012 UGG items are listed below, and some are constructed of wool, not fleece or shearling. Enjoy!